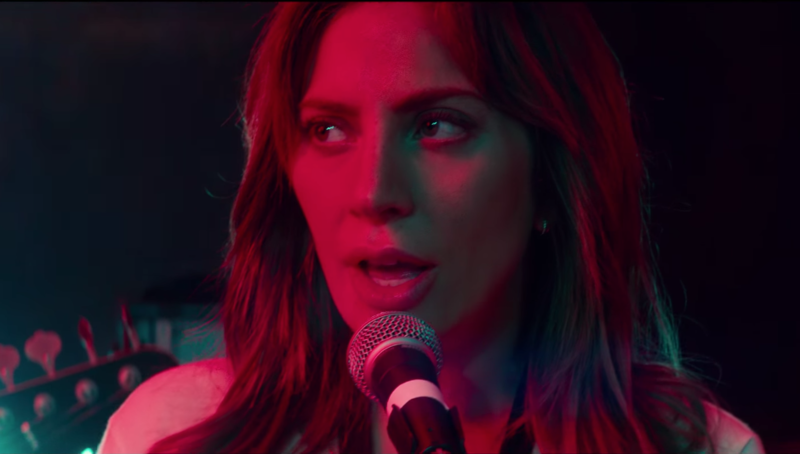 Cinematographer Matthew Libatique helped create "A Star Is Born" experience for both Cooper and Gaga with specific lighting motifs and up close and personal camera moves. 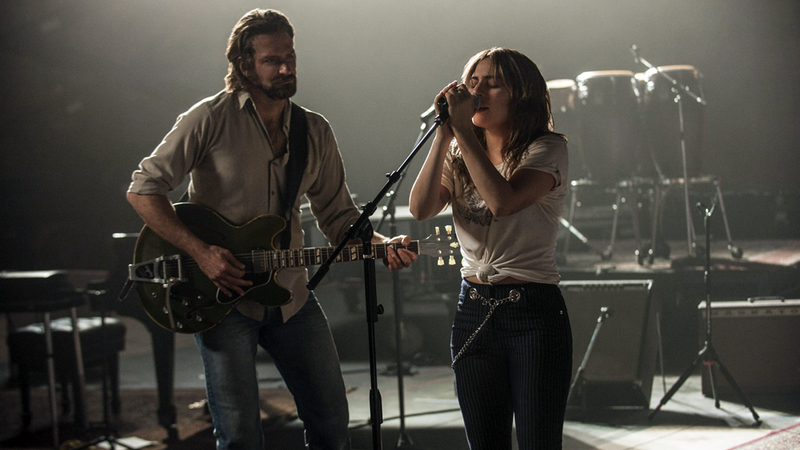 For his directorial debut, Bradley Cooper defied conventional wisdom by updating “A Star Is Born.” But the actor had a clear vision of a gritty and intimate love story/concert movie, and his ace in the hole was Lady Gaga. 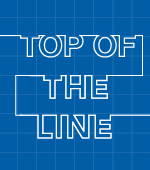 The chemistry between them as tormented Jack Maine and hard-edged Ally is powerful, and their stirring, live musical performances put us right beside them. The result: early Best Picture Oscar buzz. It also puts cinematographer Matthew Libatique (“Black Swan”) back in the running again for his first Oscar. Libatique utilized hand-held (often shot himself), Steadicam, and long tracking shots with two Alexa minis for a naturalistic look. But then he went more tactile for hopeful close-ups during the beginning of their bittersweet relationship. The playful and bright supermarket scene was shot with a Steadicam, as Jack gallantly tries to prevent her bruised hand from swelling with frozen peas and gauze. Then, in the parking lot, he discovers what a gifted songwriter she is when Ally perfectly sizes him up with “Shallow,” the poignant ballad about filling a void and positive change that’s likely Oscar-bound. “He was already smitten and now he’s in love. 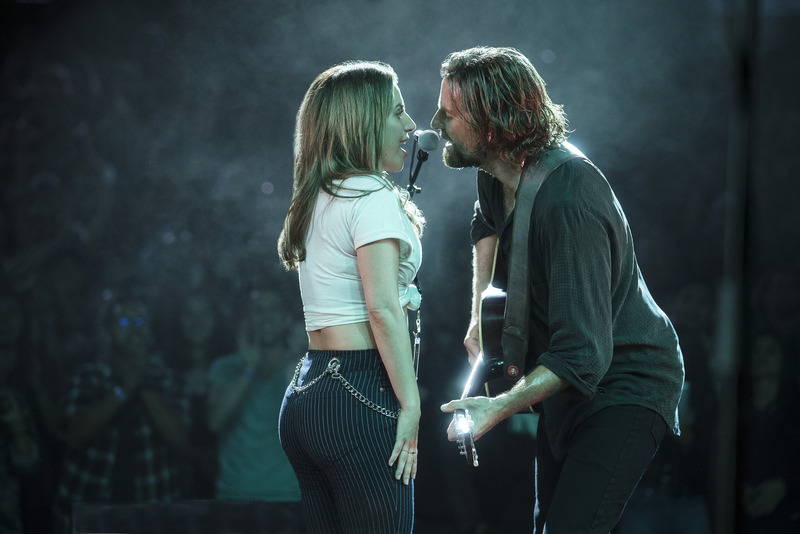 And it culminates with him dropping her off and you get the classic ‘A Star is Born’ line: ‘I just want to take one last look at you,’ and then her proprietary nose shot,” Libatique said. This leads to Ally’s breakout performance of “Shallow” (shot live at The Greek Theater) in a very orchestrated moment by Cooper. “That’s where he was very specific,” the cinematographer said. “This woman he just met is dragged onto stage in front of thousands of people to sing a song she wrote with an arrangement she’s never heard before. It’s such a Jack Maine thing to do. It’s movie manipulation in the best possible way. I put a camera on him, a camera on her and we would be there observationally. 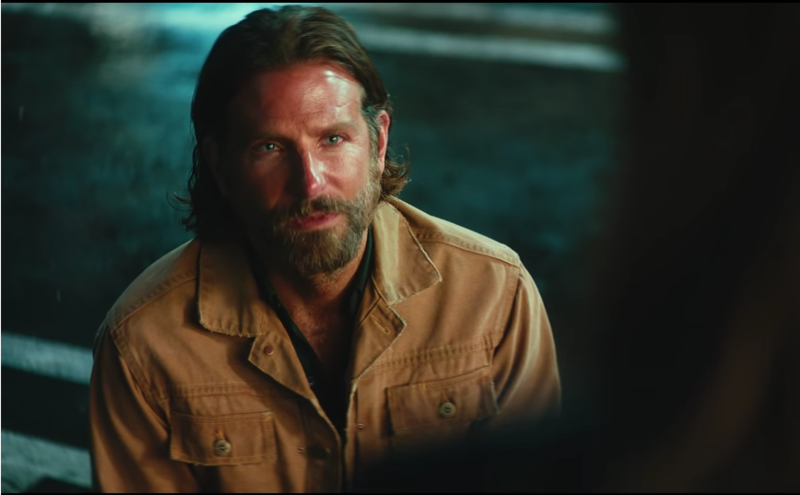 Libatique agreed that it was like participating in “A Star Is Born” experience for both Cooper and Gaga: He’s become an accomplished director and she’s become a beguiling actress.